As Caledonia Pride gear up for their third season in the WBBL, we are on the hunt for a passionate volunteer workforce that will help support the delivery of Caledonia Pride events across Scotland. Interested in being part of the team behind the team? We have a number of Event Officer positions available. 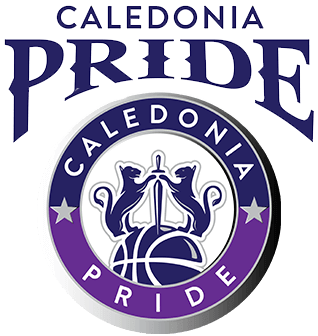 As a Caledonia Pride Event Officer, you will be responsible for supporting in the delivery of memorable events experiences for our players, fans, sponsors and staff. This is a perfect opportunity for anyone who is looking for a career in sport or event management, to gain some valuable experience and develop key skills. To find out more about the role, check out the Job Description HERE.